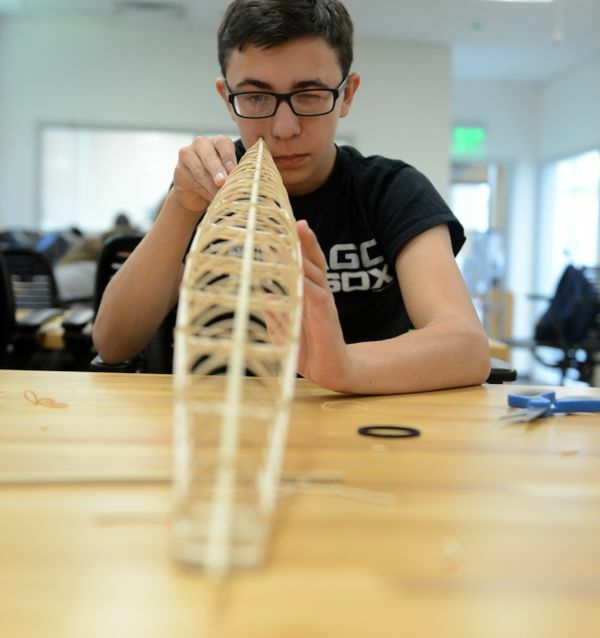 Twenty youths from 19 communities across Alaska gathered at the Alaska Native Science and Engineering Program building to work on model kayaks. The kayak-building assignment is one of the hands-on projects that are part of the five-week summer mathematics program at ANSEP. The students can earn college-level credit in math after completing the program. Some of the students started participating in ANSEP programs in sixth grade and have been back every year since. For others, this is their first year. 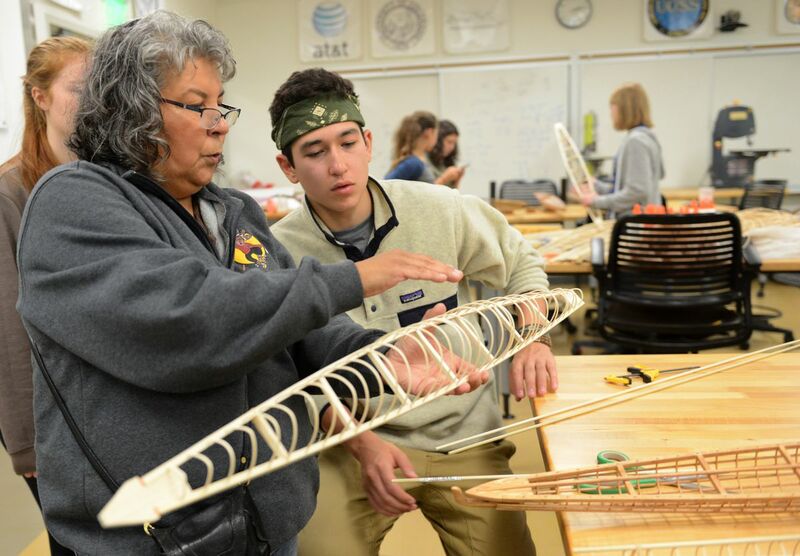 Students can return to the program, which exposes students from rural Alaska to careers in engineering and math, until they get their Ph.D.